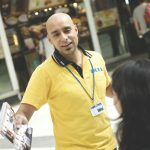 Street Team Marketing Ideas – There are many different ways to promote your business but in times of mass media and mass advertising a personal and relation-building approach will be most likely to build trust and therefor valuable customer relationships. 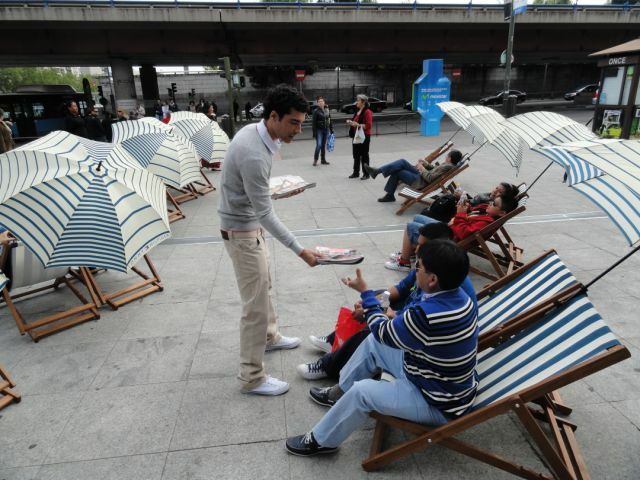 These personal approaches which we call Street Team Marketing Activation’s are becoming more and more important. 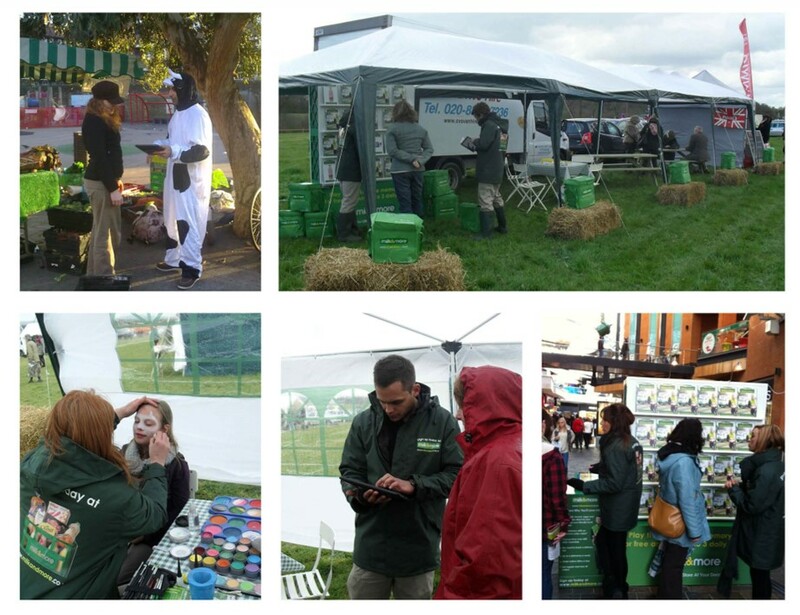 You might have come across those activation’s under the names: Guerrilla Marketing, Promotional Teams, Product Sampling Teams, Leafleting Teams or Field Marketing. 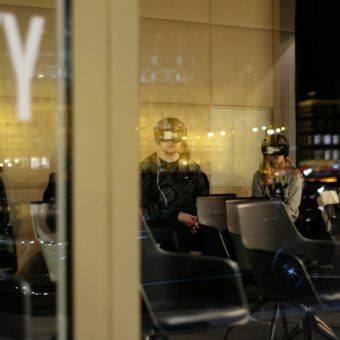 All those names describe certain characteristics of an activation: they engage with the public, create unique experiences, have personal contact to potential customers and generate sharable memories. 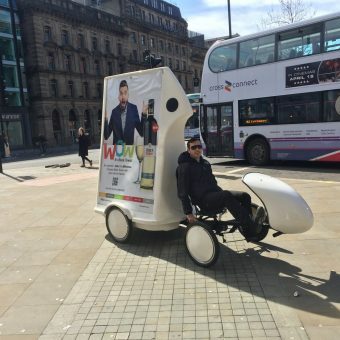 Being implementable in city centres, train stations, tube stations, high streets, shopping centres and basically all locations with high footfall, they come with the opportunity to target certain audiences of certain demographics and segments. 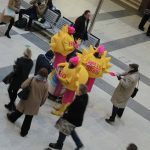 By providing trained Promotional Teams that can promote your business through Sampling, Leafleting, Flash Mobs, Costume Characters and many other creative ways Love Creative Marketing will help you to implement a successful promotion. 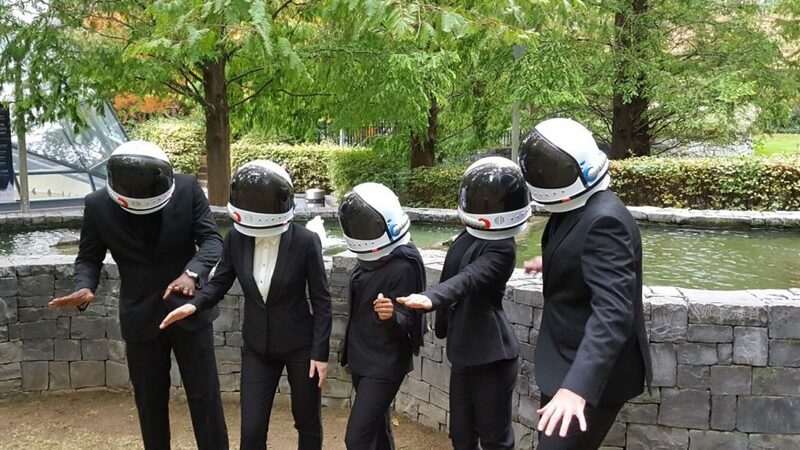 As Love Creative Marketing has lots of experiences in Field Marketing we will apply our best practices. This way the promotion will not only kick off mouth to mouth propaganda, but also social media response. 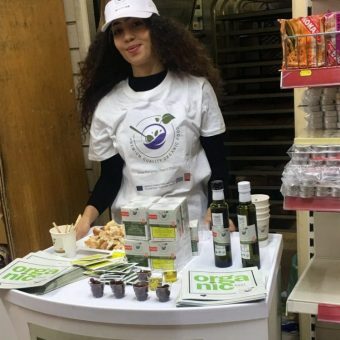 Our promotional Street Marketing Teams are experienced in all kinds of promotional activation’s, motivated and highly engaging. They will help you create buzz around your product, increase brand awareness and therefor your sales. 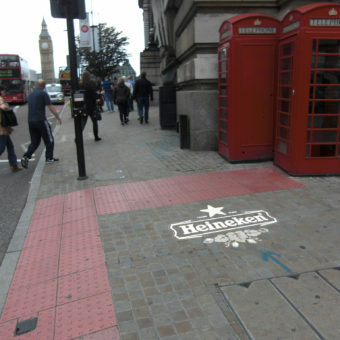 If you are planning a street marketing campaign, speak to the promotional experts. Email your brief to planning@lovecreativemarketing.com or Call 0207 607 2568.